Membership Open House and Benefactor Appreciation Gala – Established, new and potential members welcome. Artwork raffle, hors d’oeuvres, entertainment – don’t miss this fun event! 5-7:30 pm. 6 – 9pm. Theme: 1949! 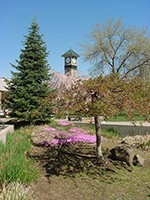 54th Central Washington Artists’ Exhibition – This well respected juried show highlights the work of Central Washington artists in all media. Opening reception November 7, 2:30 – 5pm, with awards at 3:30pm. Bargain Benefit Art Sale – Kick-off event Friday the 11th from 5:30 to 8:30pm. Then open Saturday and Sunday from 1 to 5pm, culminating with the art raffle drawing on Sunday. Charles A. Smith’s Journey – Painting from Within – This retrospective exhibition presents the work of local painter and teacher Charles A. Smith. The show is held in conjunction with a show at Allied Arts featuring work made by Smith’s students. Opening reception February 26, 5:30 –7:30pm. Painting Workshop planned – times to be announced. 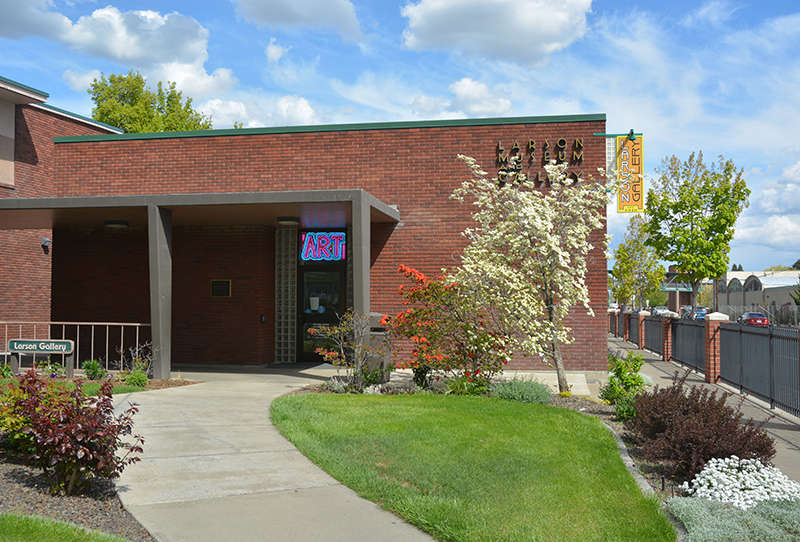 9th Annual Larson Gallery Arts Awards – honors a supporter of the arts; to be announced. 11th Annual Tour of Artists’ Homes & Studios– Local artists open their homes and studios to the public. DoVA (Department of Visual Arts) – presenting student and faculty work. Opening reception May 17, 5:30 – 7:30pm with awards at 6:30pm. Larson Gallery Guild members! Opening reception June 18, 5:30-7:30pm.